My name is Brian Zambrano and this is my tiny corner of the internet where I (mostly) talk about software and related technology. I currently reside in Fort Collins, CO with my wife and twin boys. 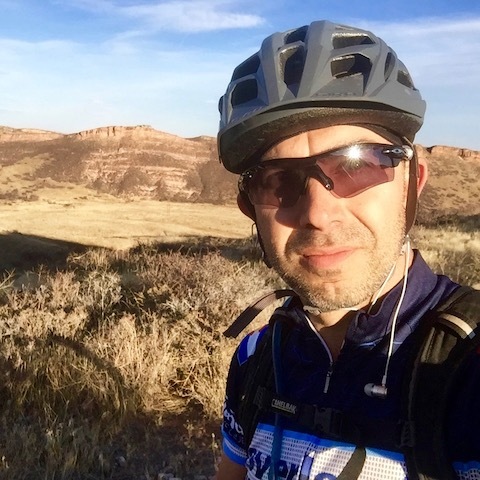 In addition to software I really like the outdoors, coffee and cycling. You can read more about my professional background on my LinkedIn profile. In a nutshell, I grew up in Sunnyvale, CA and originally studied Materials Engineering at Cal Poly, San Luis Obispo. I ended up back home in the middle of the first dot-com boom in 2000 and fell into software. Eventually I got a second degree in computer science from San Francisco State University. Of course, I have many more interests but those are the highlights. I’m currently employed at Very building awesome things for our clients. 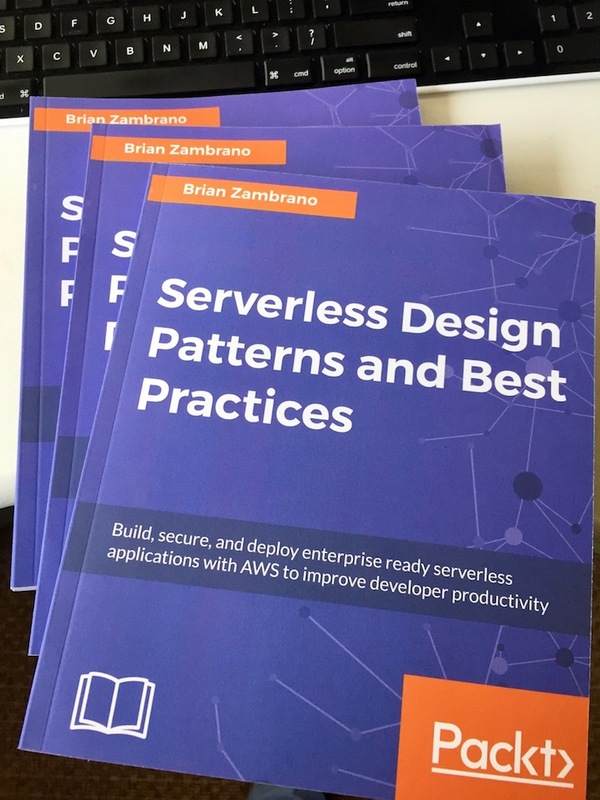 I am the author of the Packt Publishing book Serverless Design Patterns and Best Practices There are plenty of good tips and tricks in there for anyone building serverless applications, and I’d encourage you to check it out. In 2008 I had an idea for a SAAS platform for coffee roasters. That idea grew and turned into RoastLog. I’ve been running RoastLog as a real business since 2009 with my long-time friend and business partner, Linsey Fan. RoastLog is used every day of the week all over the world to help coffee roasters run their business.